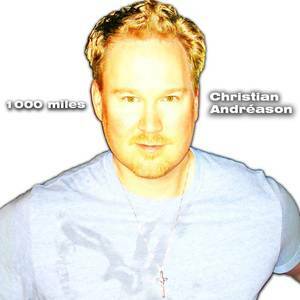 Wonderboy Records (Record Label); Christian Andreason (Artist). Christian Andreason (Performer); Leigh Anne Marshall (Performer). Christian Andreason (Performer); HITPLAY (Performer); JoJoHo (Performer). Christian Andreason (Performer); JoJoHo/HITPLAY (Performer); LaTasha Walker (Performer); Melinda Doolittle (Performer).